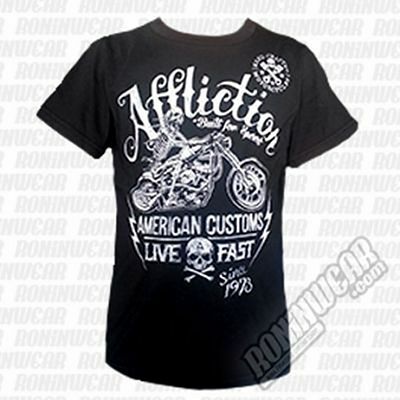 Afflition's motto is Live Fast, Die Young. 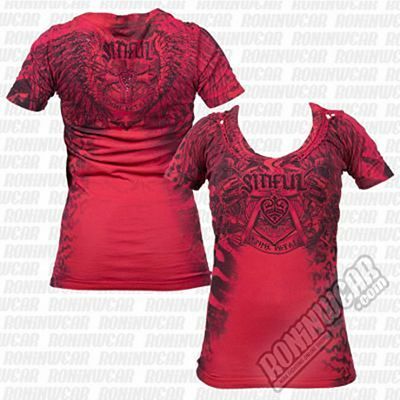 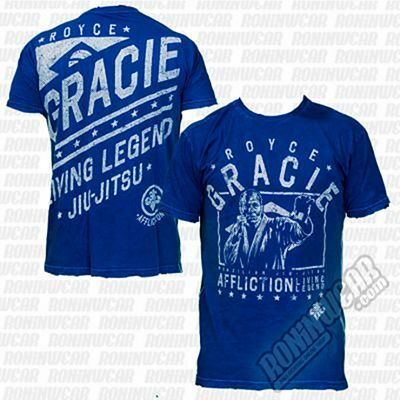 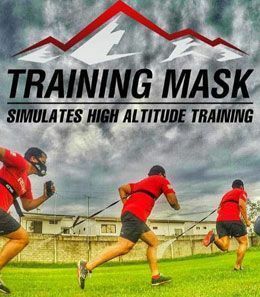 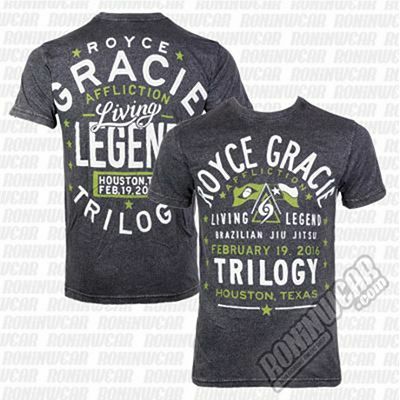 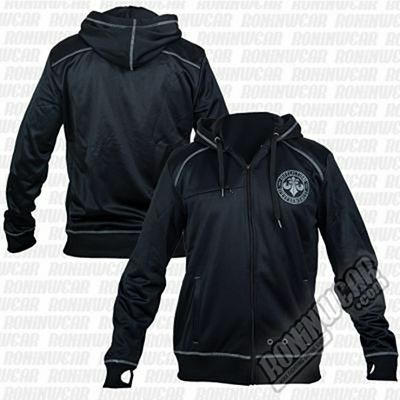 At Roninwear, we mainly offer products from this prestigious North American brand's vast line of MMA goods. 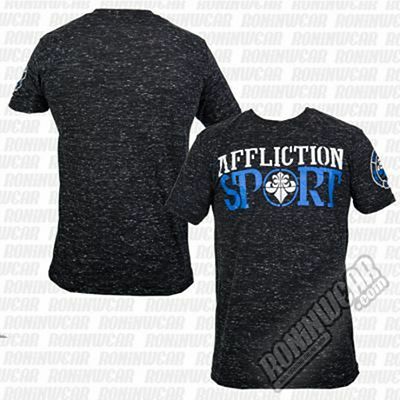 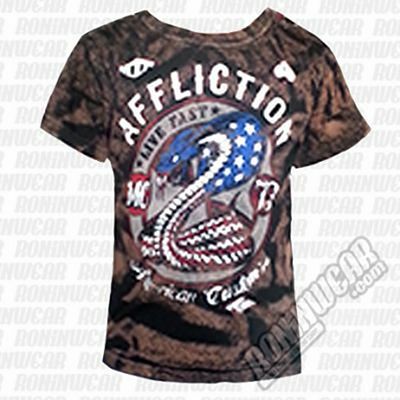 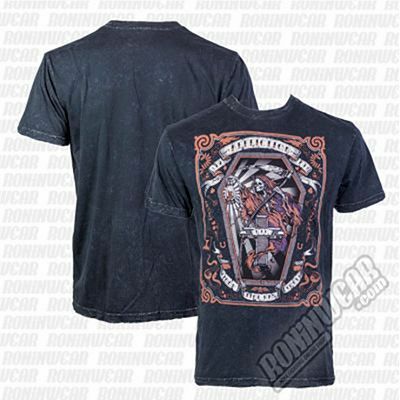 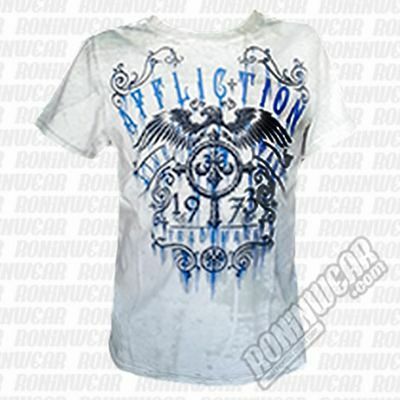 Affliction's clothing is more expensive because each garment is created with great detail: T-shirts with features in silver ink, ageing effects on collar and sleeves ...this vintage style and its exclusivity make the brand very popular amongst famous actors, musicians and fighters, both in the US and elsewehere.